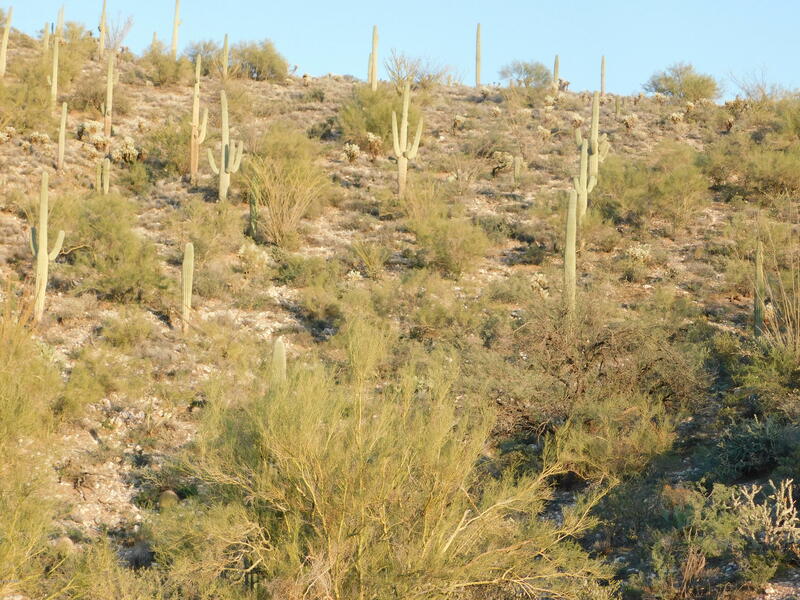 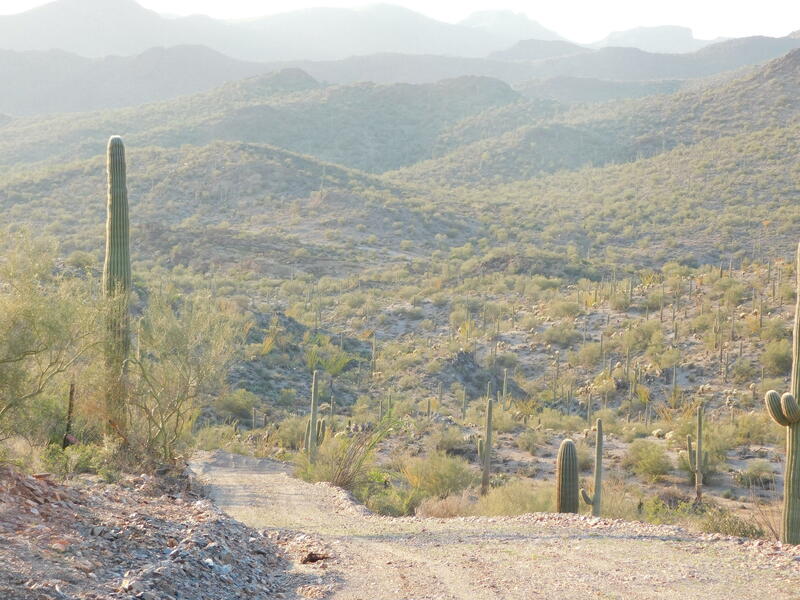 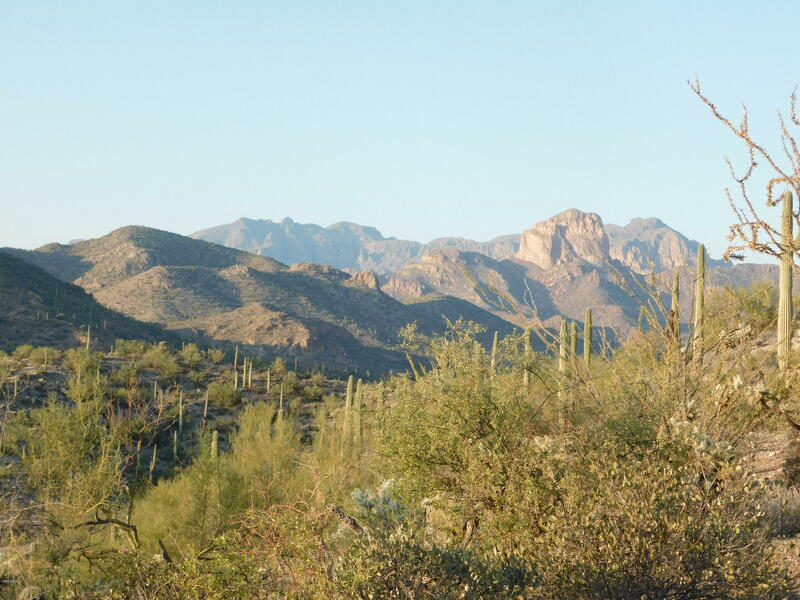 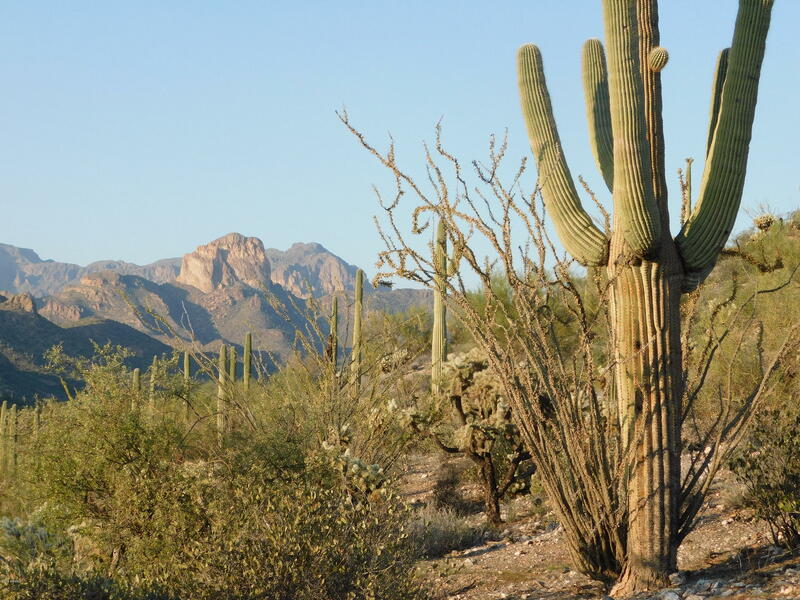 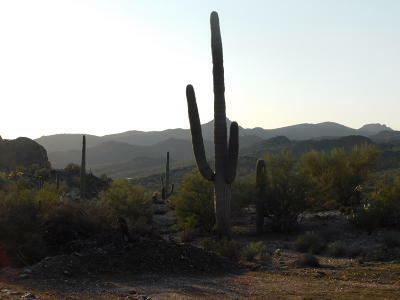 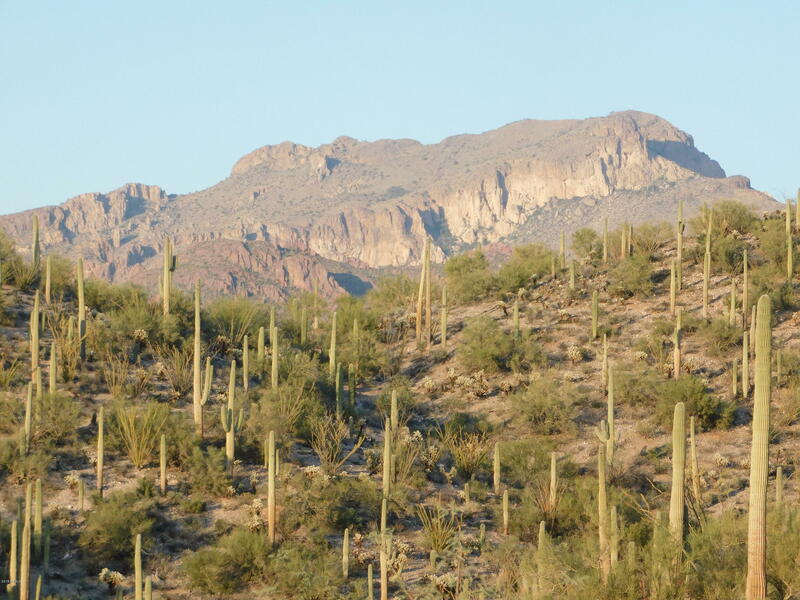 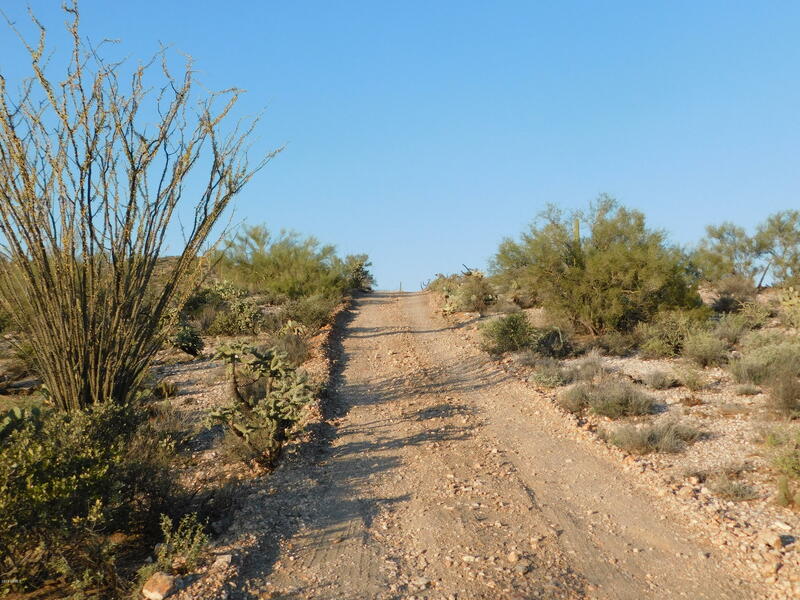 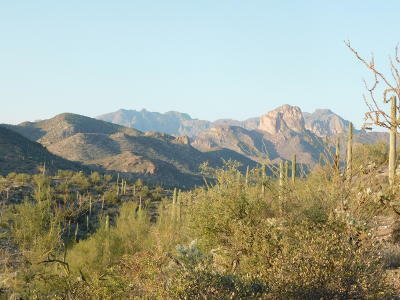 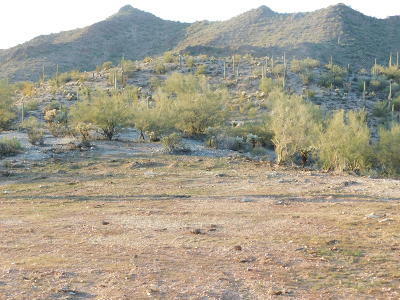 This is your opportunity to own a 10 acre parcel in the foothills of the Superstitions. 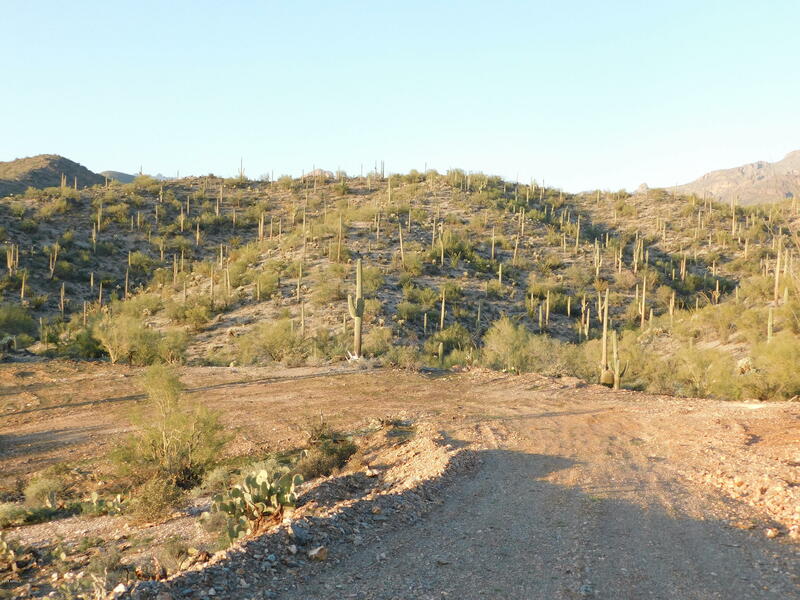 This property butts up to State Land, and is only 1 parcel from the Forrest Land. 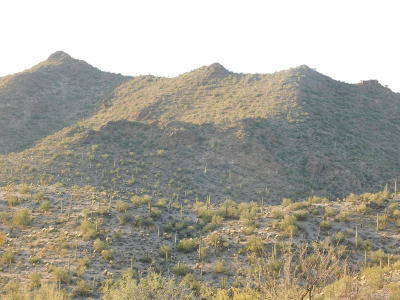 Absolutely stunning Mountain Views. 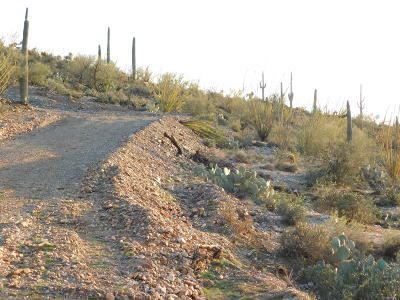 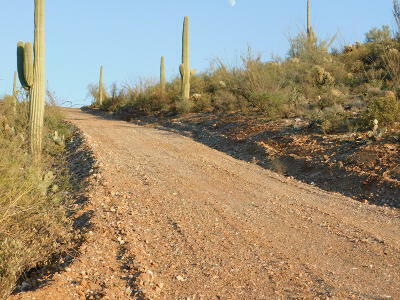 Nice dirt carved road to property, and cleared spot for your home. 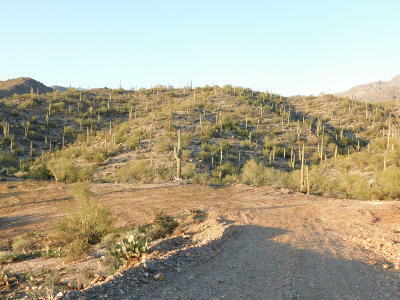 Will need well and septic.